Great Fun and Great Value! Hornby Glen delivers a true golfing challenge for novices and low handicaps alike. 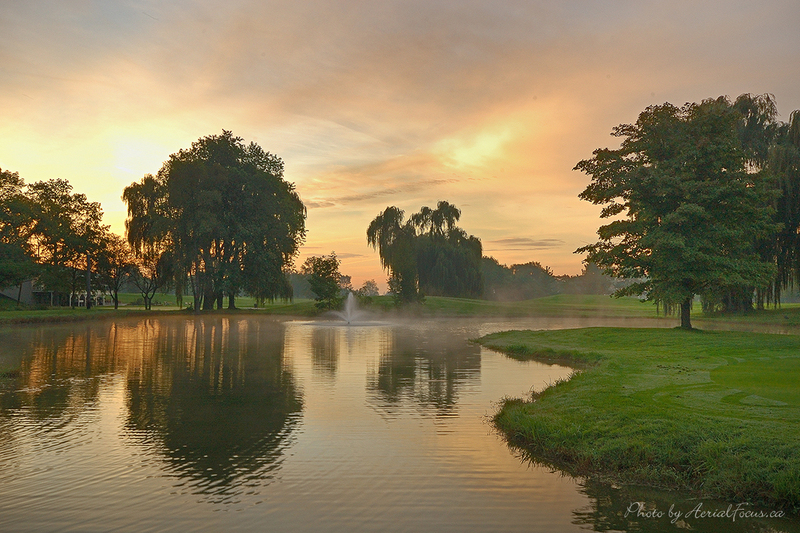 This 18-hole course just west of Toronto offers a superb balance of tree-lined holes, rolling terrain and demanding obstacles. 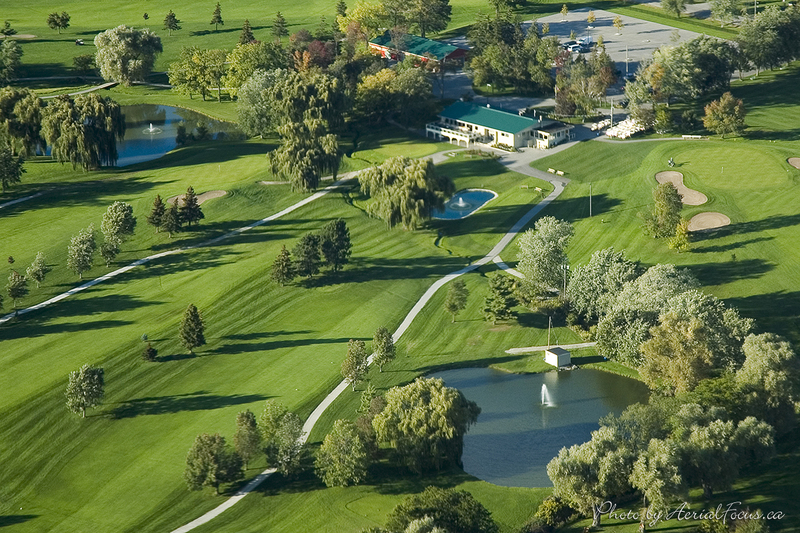 Established in 1964 and nestled at the foot of the Halton Hills this mature, well manicured, Championship layout is a perfect setting for group outings. With three different sets of tees to choose from: red - 5,179 yards, white - 6,167 yards, and over 6,606 yards from the blue tees, the course provides the ideal golf experience for beginners and experienced golfers looking to whip their game into shape. 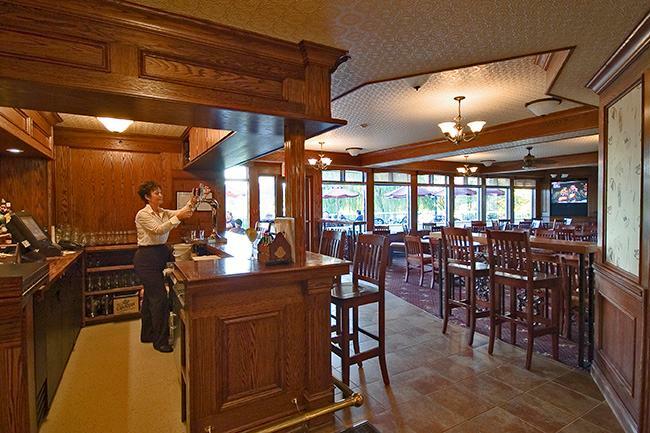 Our experienced staff starting in the Pro Shop, the Tradewinds Lounge and the Dining Room are dedicated to providing outstanding customer service and we guarantee that the warm, friendly reception you receive will make you feel like a member for the day each time you visit. There are no Digital Coupons available for Hornby Glen Golf Course at this time. Click here to sign up and get notifications when these packages become available. There are no Gimmie Golf packages available for Hornby Glen Golf Course at this time. Click here to sign up and get notifications when these packages become available. There are no discount green fees available for Hornby Glen Golf Course at this time. Click here to sign up and get notifications when these packages become available.